It can be confusing to buy a car for the first time especially when you are uncertain what to be on the lookout for because there are a plethora of things to consider that can render an exciting activity a daunting experience. It is necessary to get a pre-purchase inspection performed for used cars as they might not necessarily be what they look like from the outside. It also gives you the opportunity to identify any looming problems before you make the purchase, which could potentially save you a lot of grief and money in car repairs. When you are in the market to buy a car, request to take it to an auto body shop in Houston, Tx and have the pre-purchase inspection completed because you can only trust a professional mechanic to give you all the answers to the questions you might have. 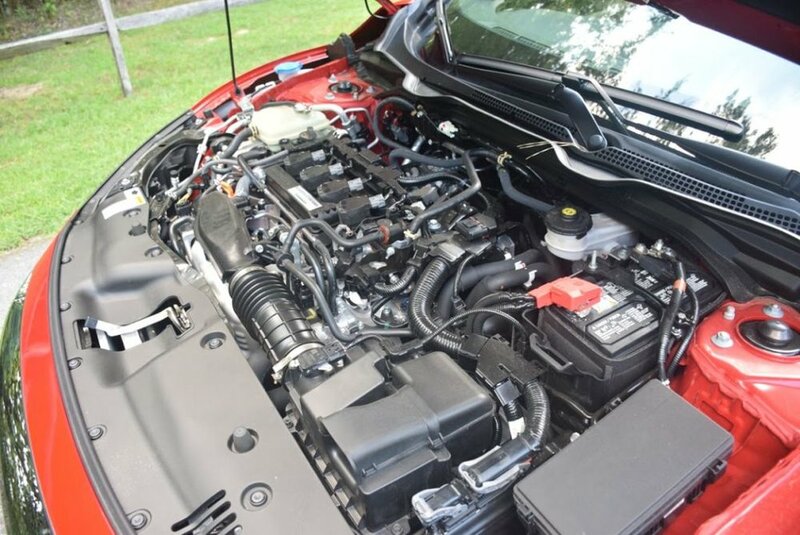 At Uptown Automotive, our trained mechanics will check vital components and crucial systems, including the engine, brakes, and battery as well as inspect the functioning of a vehicle’s dashboard, tires, fluid levels, catalytic converter, and much more. During the process, our mechanics may identify major problems with the car, consequently, helping you to avoid the proverbial “lemon” and opt for a higher quality used car instead. It is not uncommon for car buyers to fall for a flashy exterior that has probably gone through a paint restoration or correction only to find everything under the hood not up to date or not recently maintenance. If you in the market of buying a certain car, performing a pre-purchase inspection helps in diagnosing each part of the engine, brake condition, tread wear and much more to identify and even help your mechanic fix all the problems that might be in the car or happen in the near future. Whether the parts in the car are original, cheap replicas or alternatives from the auto market, checking their quality is equally important as well because most car owners will sell the car fast before hemorrhaging a huge amount of money in repairs. Pre-purchase inspections can help you find out whether the parts (interior and exterior) are genuine and if the car’s lifespan depends on all its components. 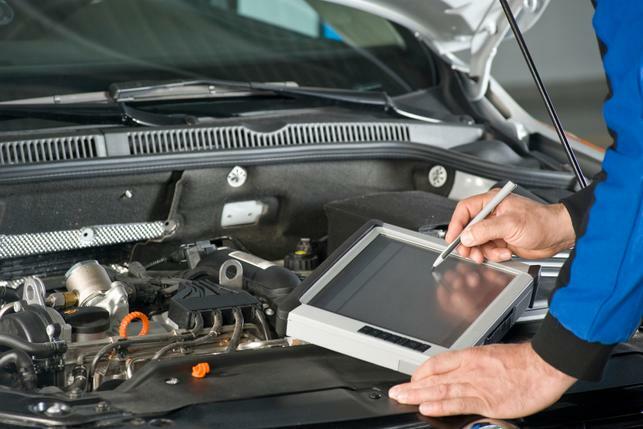 An independent and comprehensive pre-purchase inspection carried out by a professional mechanic at Uptown Automotive will not only be limited to the engine, suspension, brakes, steering or exhaust system examination, but it also will include a proper diagnosis of the onboard computer to assess the true condition of the mechanical systems and find out the real worth of the car. There is always a risk that some major problems lie beneath the surface of any second-hand car that can be difficult to identify with untrained eyes without the help of a qualified mechanic. There are used cars that may carry an identifying safety certificate to show that it meets the minimum safety standards to be operated on public roads. And while this may put your mind at ease, you still want to be a prudent buyer to ensure that you are aware of the overall condition of the car including any upcoming repairs or scheduled service requirements. A good rule of thumb to go by is: No matter how much you think you know about cars, do not purchase a used car before performing a thorough pre-purchase inspection. Buying a car is stressful enough and to make sure you find all those hidden problems the seller might not be forthcoming about. If you are interested in getting a pre purchase inspection done on your specific vehicle and have more questions or want a 100% Free Quote Today, contact us directly by clicking here.